If you haven't heard about the Emoji Micro-Pedi, its an award-winning, portable, home pedicure device which banishes dry and cracked skin on feet from the first use. When it comes to my feet, they are actually the step kids of my body - I actually hardly pay any attention to them. The only treatment they ever receive is the nail polish and fail and maybe bit of castor oil if they are getting really dry and painful. Also wearing heels is not helping their case either. I do usually use the pumice stone board and graters, but to be honest I don't really see much improvement with these things. I also never ever had a professional pedicure done, I always feel its bit of waste of money, honestly who is ever going to look that closely at my feet. But, I was really intrigued by the Micro Pedi device, could it really make my worn out and tired feet baby soft again? Let's see! The Micro-Pedi is very quick and easy to use and it feels comfortable in my hands to hold. The roller glides easily of your your feet there is no force needed, I suggest you let the device do the work! Its also great for targeting small areas of your feet such as toes and close to the toes. And her are the results after the first use ( insert drum roll here) ( or the Eurovision Song contest sound)! For the purpose of the review, I dint't touch my feet for about a month, so this are the results after the first use. There was defiantly some hard skin shedding and I almost felt had shrunk my feet to one size smaller. 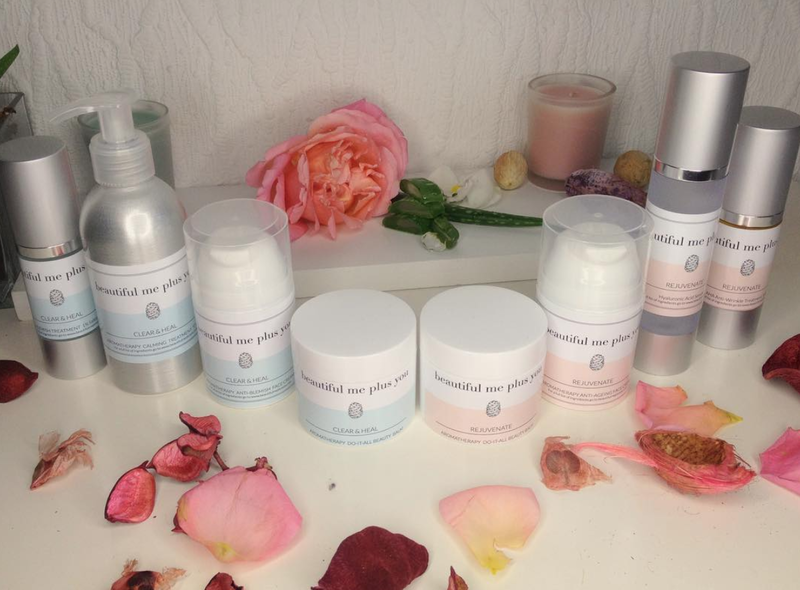 It leaves the skin still dry though, so you must use a good foot moisturiser for the full benefits. I also suggest don't to over do it for the first time, as you might end up with sore feet! And here are my previously worn out and tired feet, now deeply moisturised with the Micro-Pedi Ultra Finishing Foot Cream. Oh my, how baby soft they felt after the cream , I wish you could touch them... Ughh, I hear you say. I know. I don't like touching other peoples feet either! Feet really freak me out! Seriously! 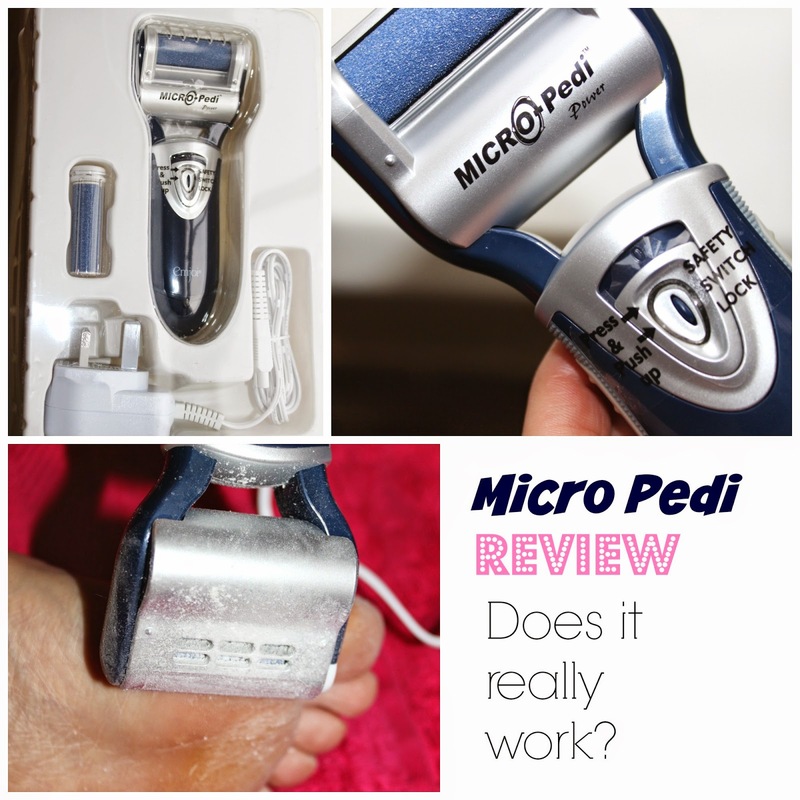 After only three times using the Micro-Pedi, my feet are almost back to their new born state and I couldn't be happier with the device - this product is with its weight in gold and the best thing thing since the sliced bread. This is basically now my weekly treat, it only takes me about five minutes to go over both feet with the roller. The only drawback is that you have to keep buying the replacement rollers, which are priced at € 14.99 per pack containing two rollers. So if you are looking for a device that will give you the results of a professional pedicure at the fraction of the price, then this is the thing to go for! Best € 39.99 invested ever! Available at Boots. Have you tried the Micro-Pedi? Did it work for you?